Why did Akechi Mitsuhide turn against his lord? There are many theories, but no-one really knows for sure. New information is occasionally revealed which helps us to gain a better understanding of why. 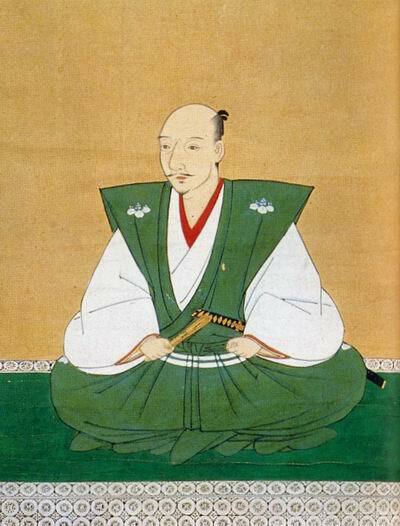 Letters suggesting a link between a feudal warlord in Shikoku and the 16th-century Honnoji Incident, in which powerful warlord Oda Nobunaga committed suicide after one of his vassals turned against him, have been discovered, museum officials here announced. The Hayashibara Museum of Art and the Okayama Prefectural Museum, both in the city of Okayama, made the announcement on June 23. The letters point to the possibility that Oda retainer Akechi Mitsuhide’s motives for revolting against his lord in 1582 may be linked to Chosokabe Motochika, a feudal lord in Tosa (present-day Kochi Prefecture). The letters were found among 47 items in three volumes of documents on the Ishigai family — a part of the Hayashibara Museum of Art’s collection. The Ishigai family served Ashikaga Yoshiteru, the 13th shogun of the Ashikaga shogunate. Oda notified Chosokabe in 1581 that the latter would only be allowed to keep Tosa itself and about half of neighboring Awa (present-day Tokushima Prefecture). On Jan. 11 the following year, senior Akechi retainer Saito Toshimitsu sent a letter to Ishigai Mitsumasa, Saito’s brother’s father-in-law, requesting that an envoy be dispatched to admonish Chosokabe, who had reacted sharply against Oda’s demands. Ishigai was also Chosokabe’s father-in-law. 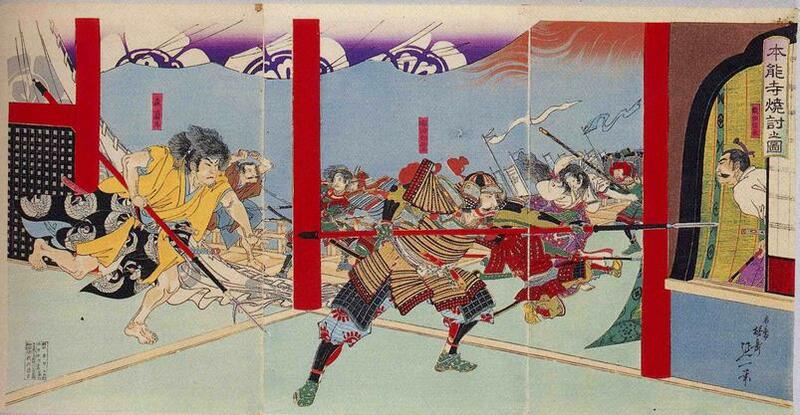 Furthermore, Chosokabe stated in a letter to Saito dated on May 21, 1582 — shortly before the Honnoji Incident — that he had retreated from part of Awa. Chosokabe also wrote in the letter that he would abide by Oda’s orders once the latter returned from the invasion of Koshu (present-day Yamanashi Prefecture) — hinting that Chosokabe had softened his stance. It is the first time that a historical document has been found in which Chosokabe showed his obedience to Oda. Previous Post 6th Century Japan and the Emergence of Buddhism. Next Post Goto Matabei’s Armour.